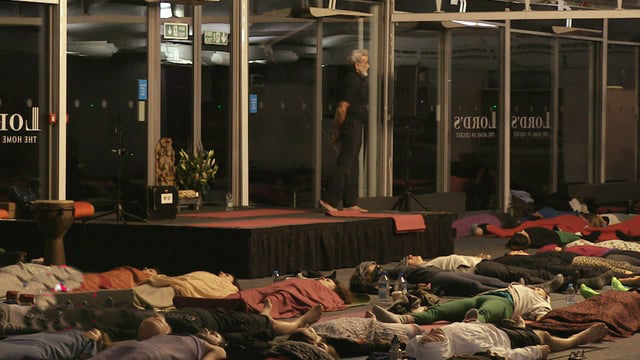 Filmed live when Yoga Master Sri Dharma Mittra came to London with Indaba Yoga. This class is recommended for those who enjoy the full yogic experience. 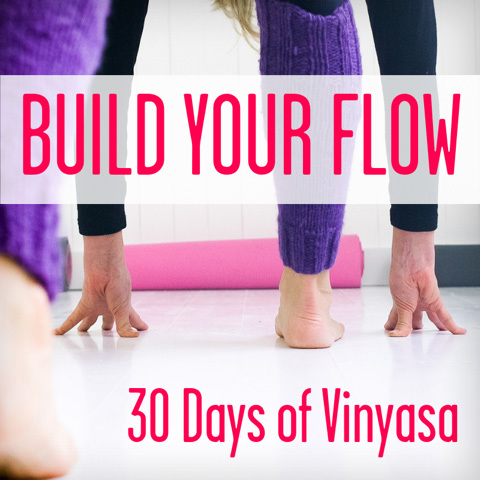 Plenty of advice to deepen and enrich your practice together with chants, strong asana and humour. 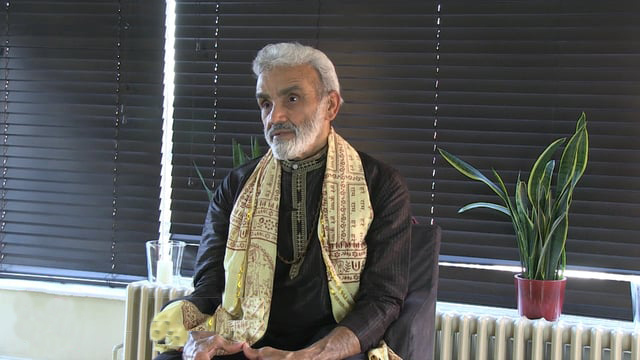 Take this meditation with one of the greatest gurus of our time. Incredibly efficient combination of pranayama (breathing) and meditation to leave you feeling spiritually inspired and calm. The perfect technique for whenever you need courage. Solar Channel Breathing could be your saviour in many situations from going to the dentist to meeting your new boss. 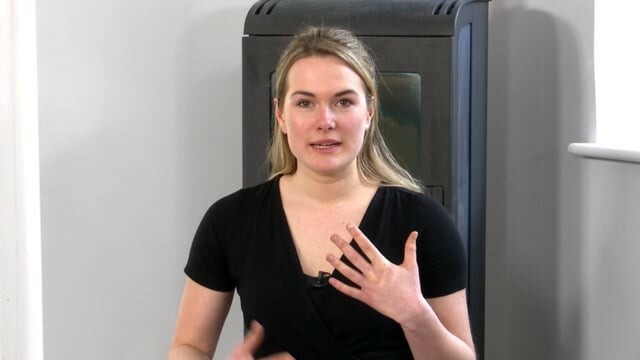 A great technique to add to your toolbox. The most efficient way to purify. 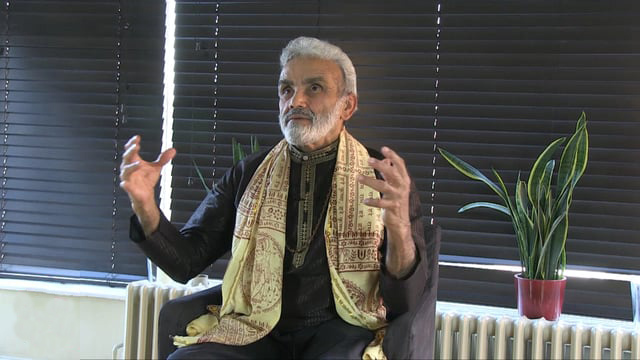 Perfect your alternate nostril breathing technique for balance and purification with Sri Dharma Mittra. Recommended for use before any class to improve concentration. 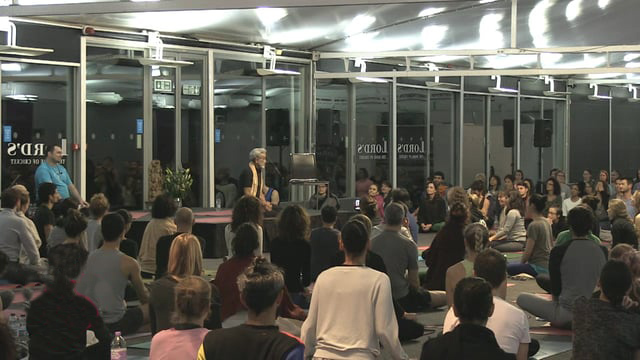 Sri Dharma Mittra's Tutorial on the humming bee breath begins with a short chant invoking guidance and protection during practice.